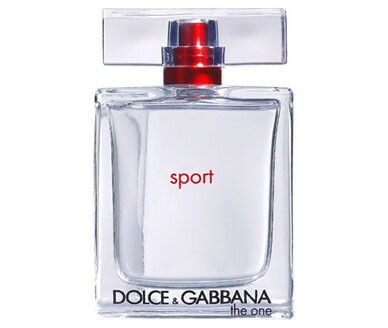 After the original The One for Men from 2008 and The One Gentlemen from 2010, Dolce Gabbana launches the third fragrance from The One masculine line, lighter and fresher The One Sport. As its name suggests, The One Sport is designed for active sportsmen and dynamic "modern gladiators" who enjoy unrestrained freedom and the excitement of outdoor activities. This fragrance also represents the first sporty fragrance of the house. Stefano Gabanna described the inspiration for this creation to the wwd magazine: “We have friends that go to the gym. They are each very different from one another, but they all enjoy going to the gym for themselves, to feel good about themselves. As the Latins said, ‘Mens sana in corpore sano (or a sound mind in a healthy body, in English).’ ” The composition retains some characteristics of the original, refreshed by aromatic and aquatic tones that give a certain dynamics to the fragrance. It opens with aquatic notes and rosemary, combined with the heart of cardamom and Sequoia wood. Patchouli and musk form the base. It is recommended for casual wear.